Hortonworks is a software company that is helping to accelerate the development and adoption of Apache Hadoop. Hortonworks Inc (HDP) Shares Bought By Blackrock Inc.
Why Nudge.ai? Reach out to the decision makers at Hortonworks with a personalized email - let them know that you found their recent news mention interesting. 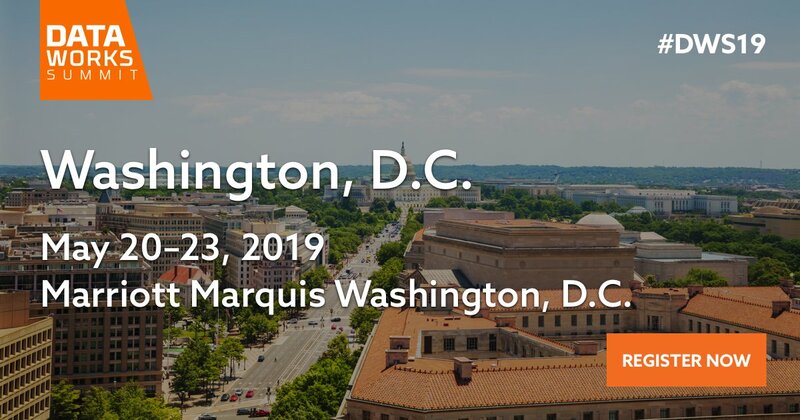 Nudge.ai’s relationship intelligence platform can help you find the right executive to reach out to at Hortonworks, such as Scott Davidson, General Manager - Partner & Technical Evangelism, US DX, or Sanjay Kumar, General Manager, Telecom. Then get in touch and start a conversation. Executives can be difficult to reach, but every company has connectors who bring together people and ideas. 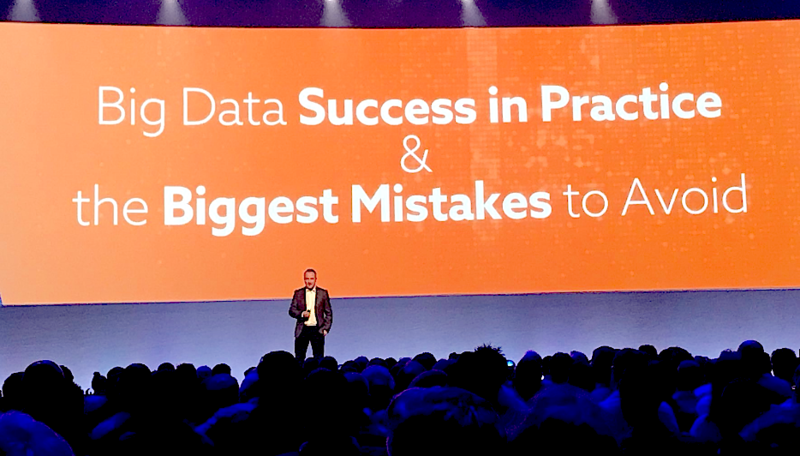 At Hortonworks, people like Scott Andress, and Chad Garrett are likely connectors. It's been a great ride, we're excited for the adventure ahead! Be sure to follow us at @cloudera - this account will be retiring on Monday! We're so thankful for this amazing community! 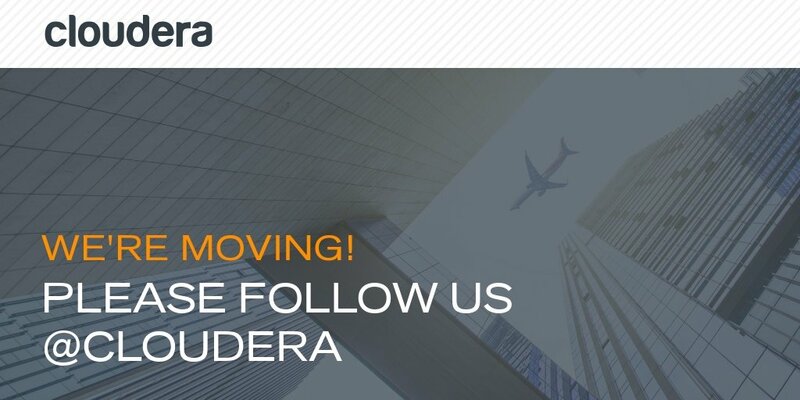 Please remember to follow us at @cloudera for the latest news. This account will be retiring on April 15. When Hortonworks is mentioned in the news, Nudge.ai often sees topics like Marketing, and Video. If your conversation focuses on these topics, you’ll probably get Hortonworks’s attention. When Hortonworks is mentioned in the news, companies such as Cloudera, Inc. , Mapr Technologies, and Amalgamated Bank are often also mentioned. These companies can serve as customer examples. Employees who are often in the news are usually open to starting conversations or exploring ideas. Nudge.ai's sales AI saw Erin Cresta, Gina Reese, and Alan Gates from Hortonworks recently mentioned in the news. Here are the B2B marketers who are making significant contributions to revenue-focused marketing efforts. See if you know any marketing pros who made the 2018 B2B Game Changers | Revenue Marketers Spotlight list. Who in your network can introduce you to Hortonworks? Nudge.ai finds the best pathway to reach contacts at this company.